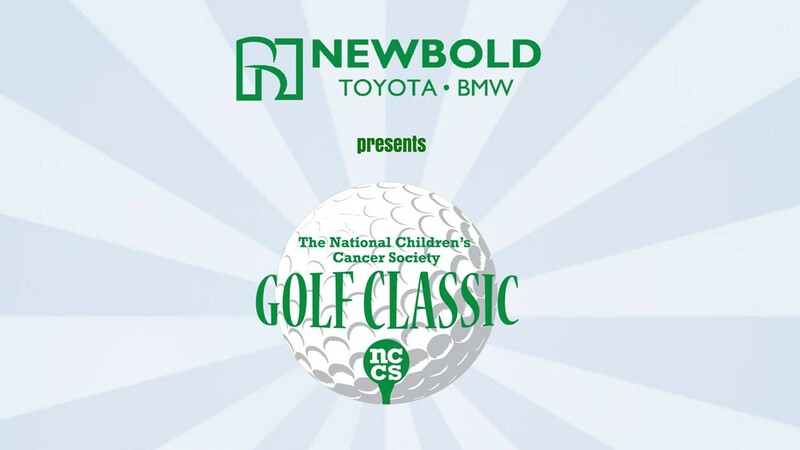 Join us for the 2nd Annual 'The National Children’s Cancer Society Golf Classic' presented by Newbold Toyota BMW at Stonewolf Golf Club on Sunday, September 16th. This year’s golf classic will include breakfast, four competition holes, alcoholic beverages on the course, a bloody Mary bar, silent auction, awards luncheon and much more! Proceeds from this event will go to families that are battling childhood cancer. Registration and breakfast begin at 8 a.m. Shotgun start at 9 a.m. To purchase individual or foursome tickets, or for sponsorship opportunities, visit us at www.thenccs.org/golf.